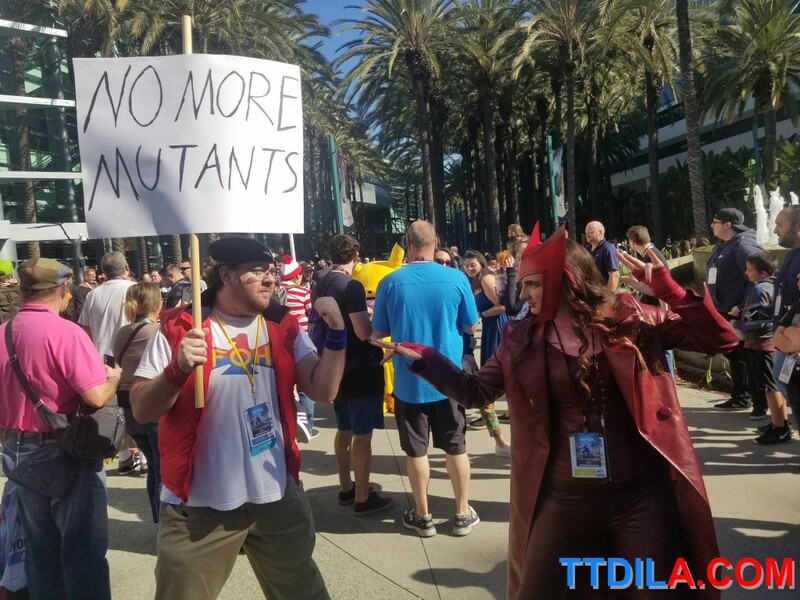 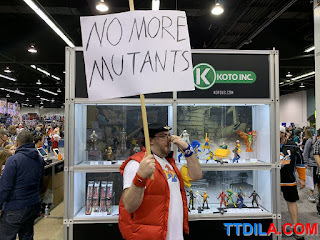 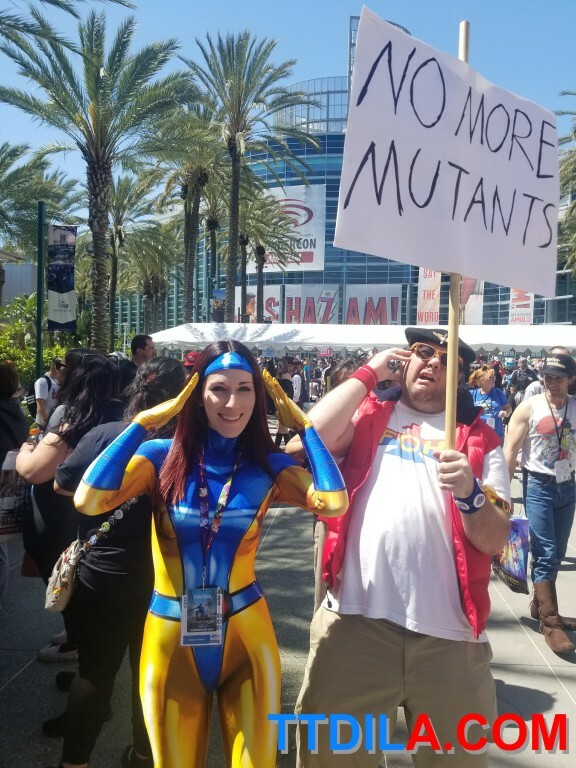 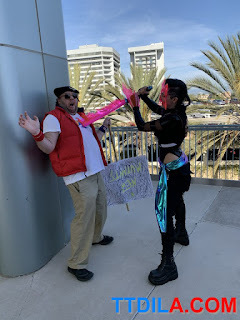 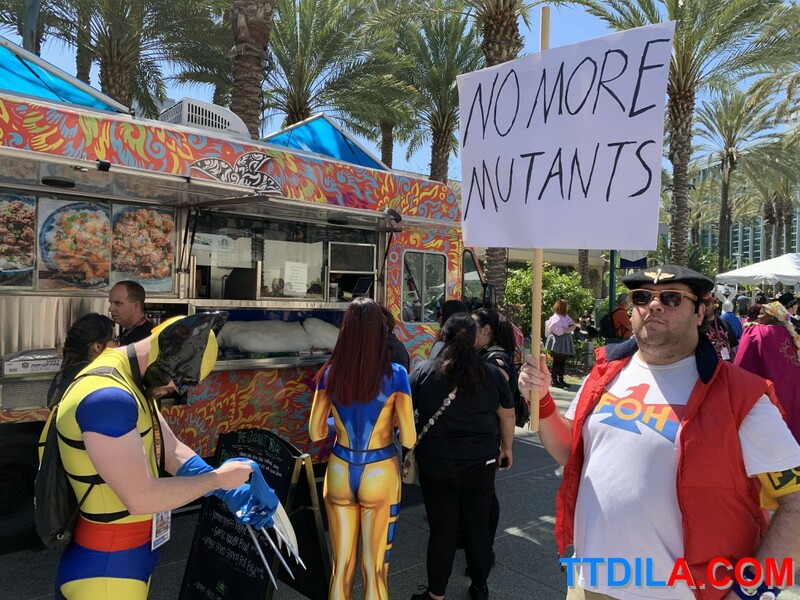 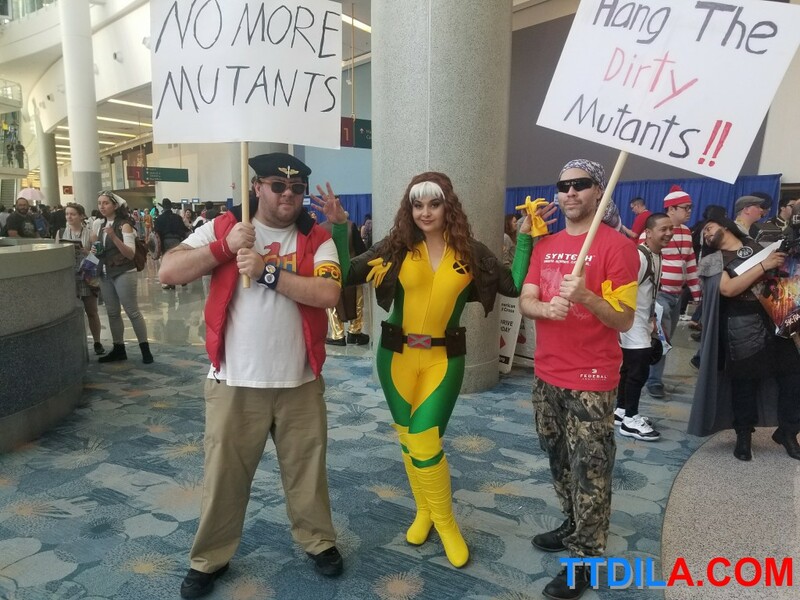 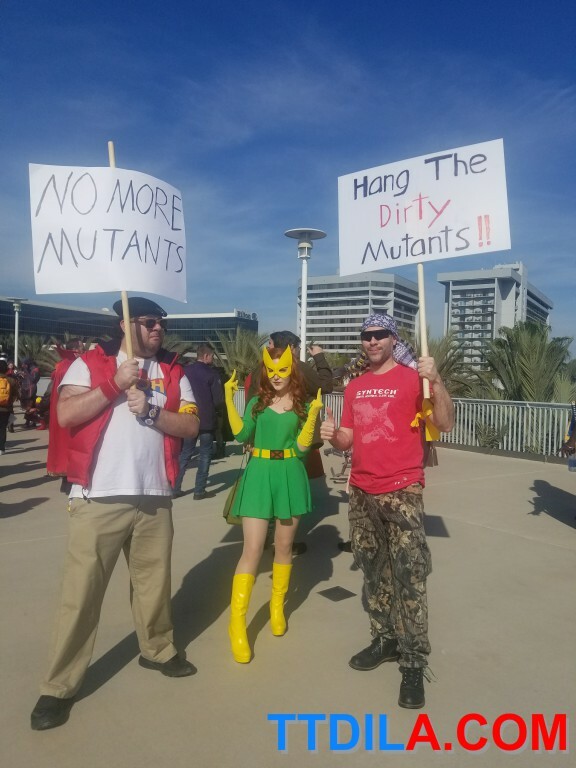 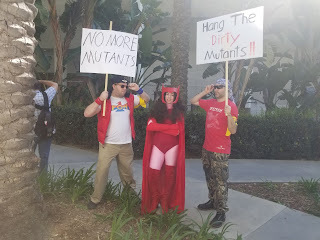 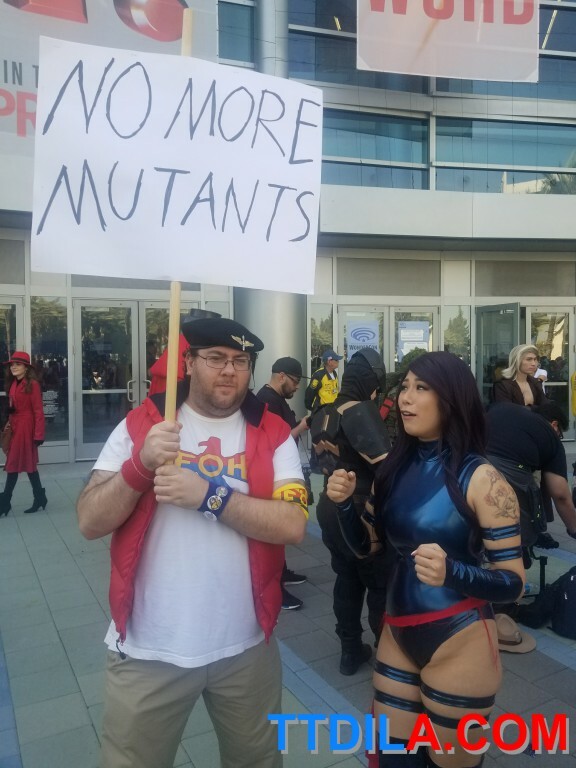 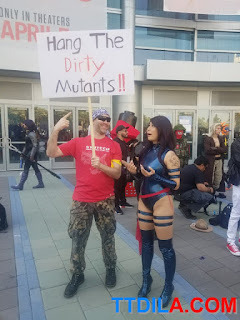 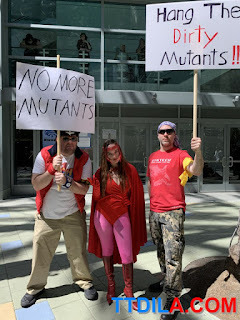 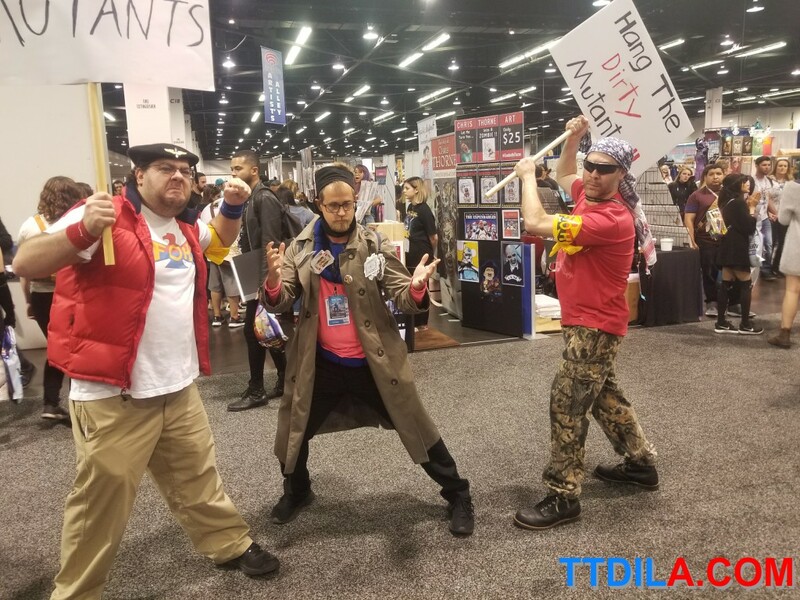 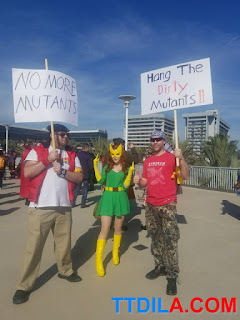 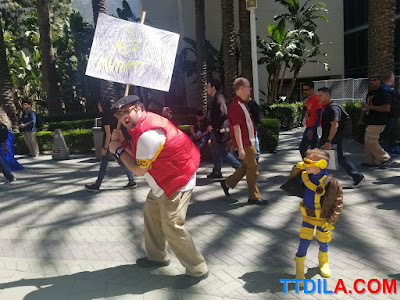 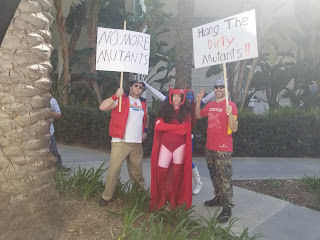 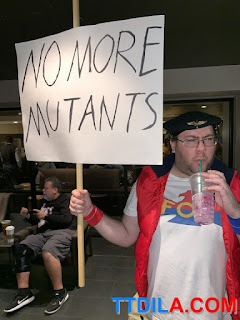 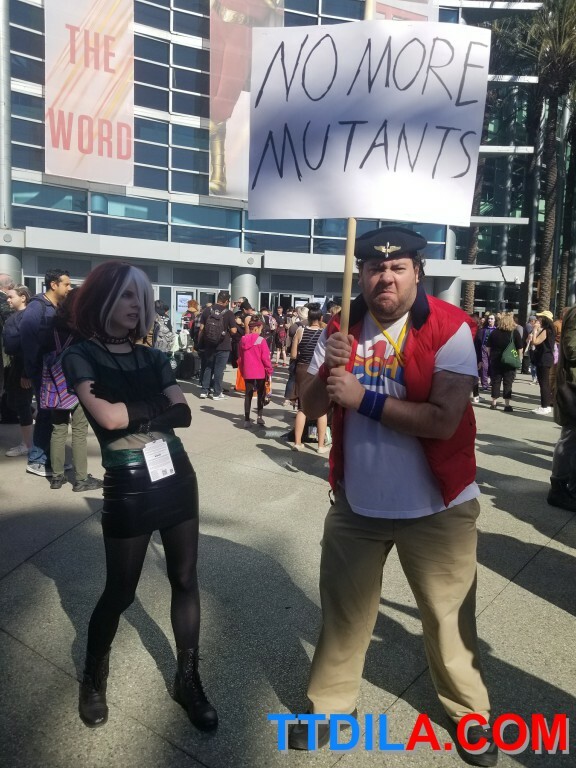 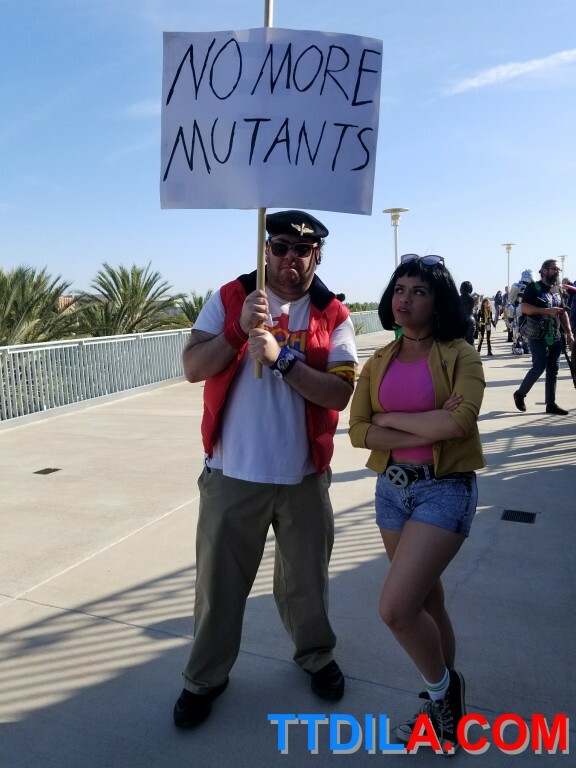 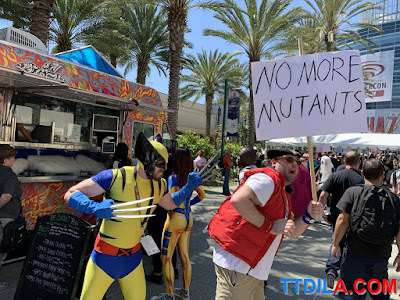 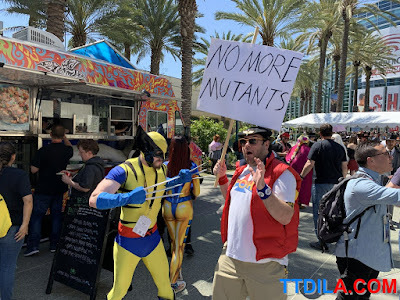 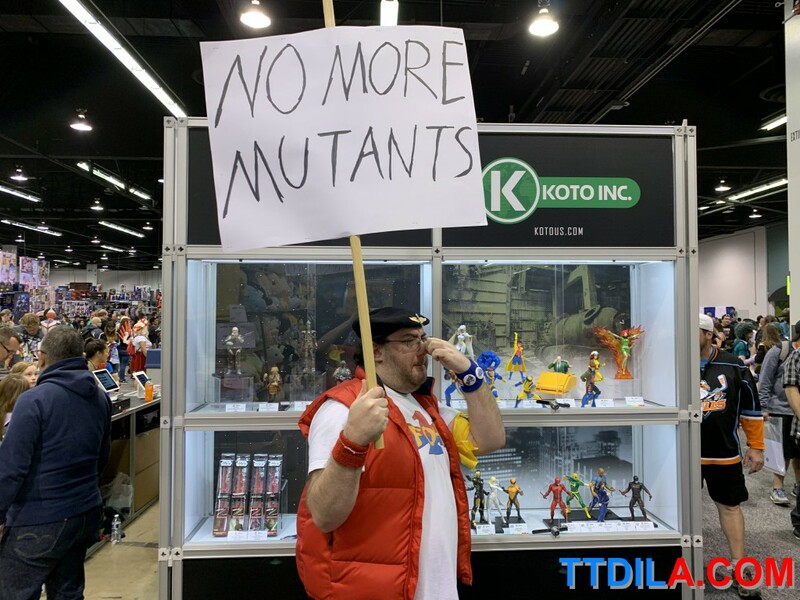 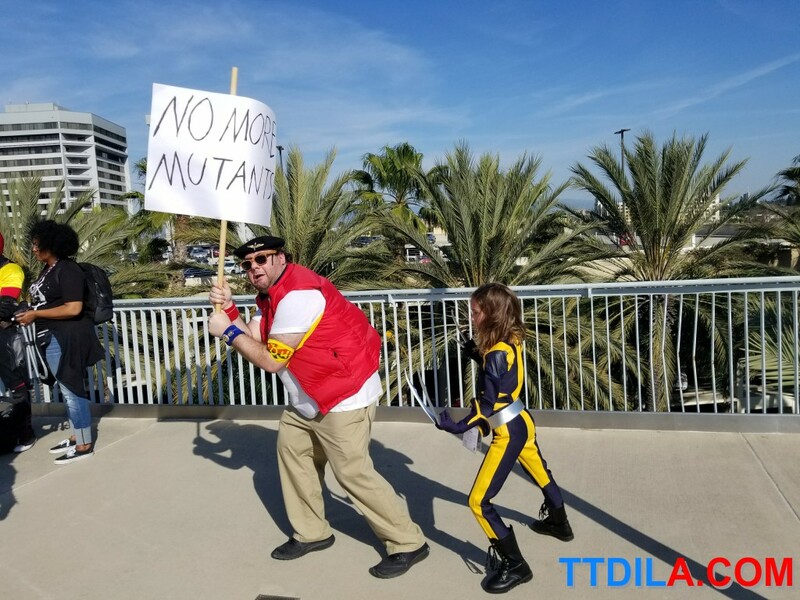 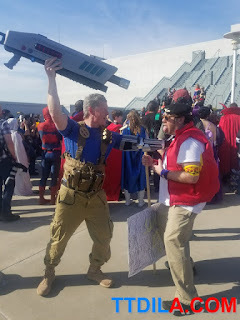 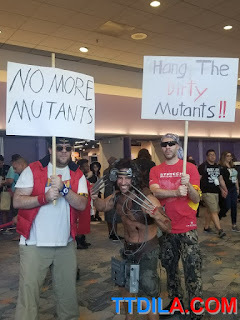 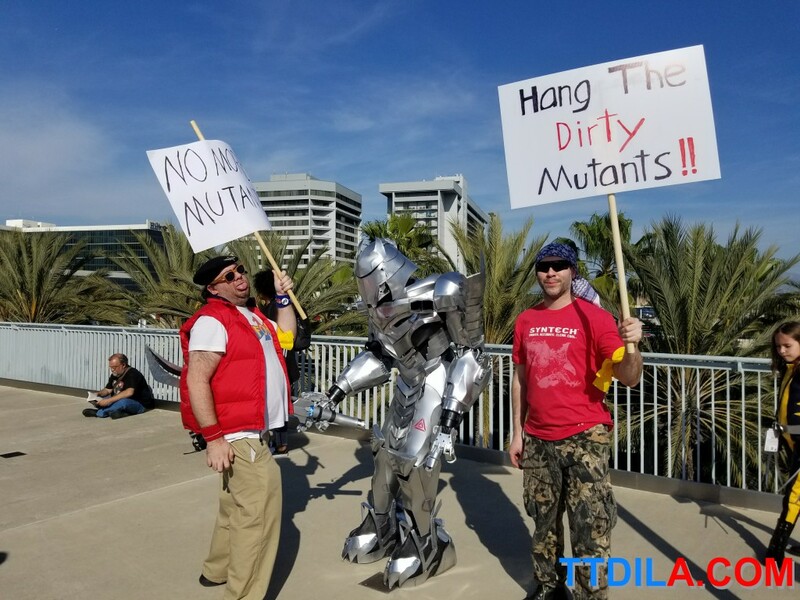 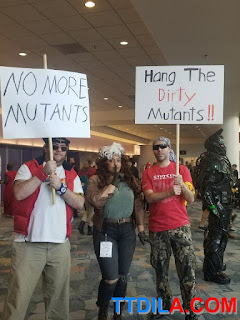 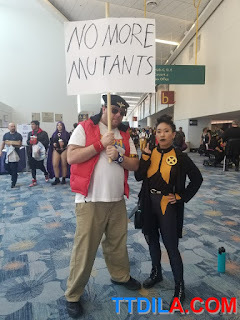 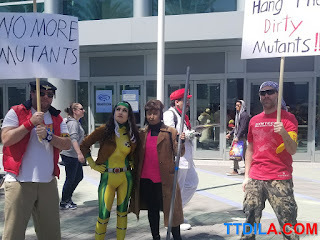 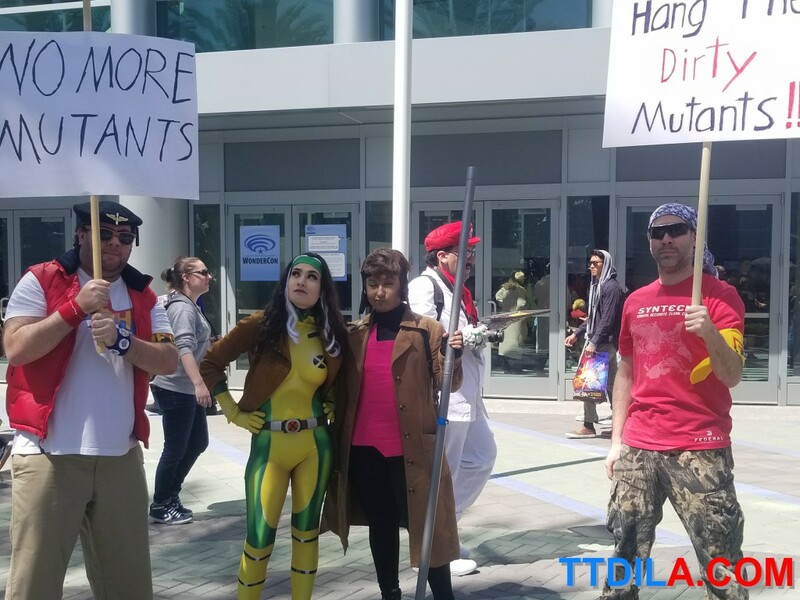 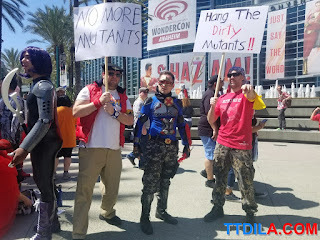 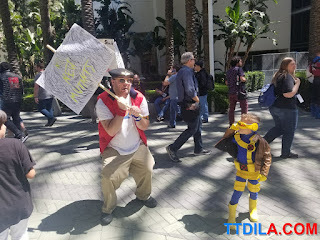 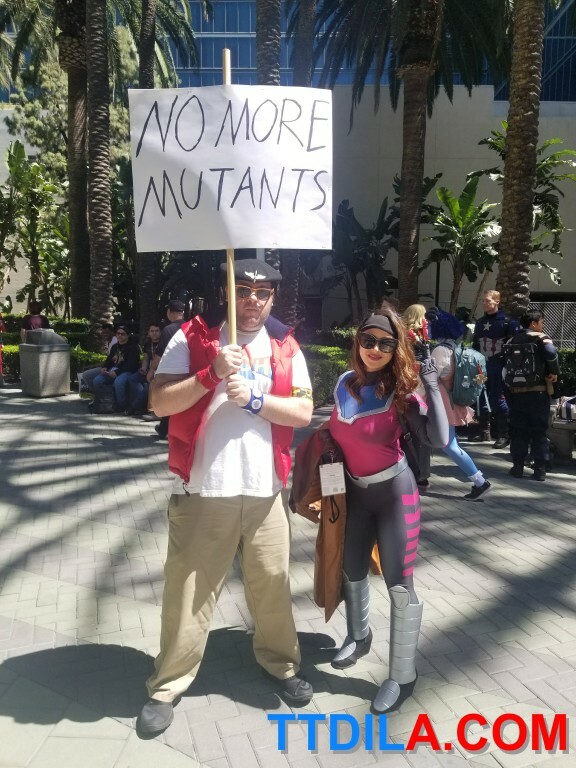 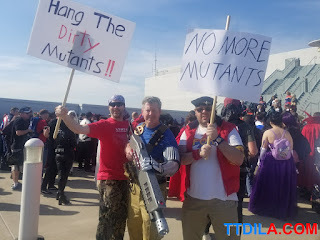 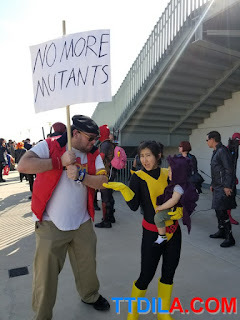 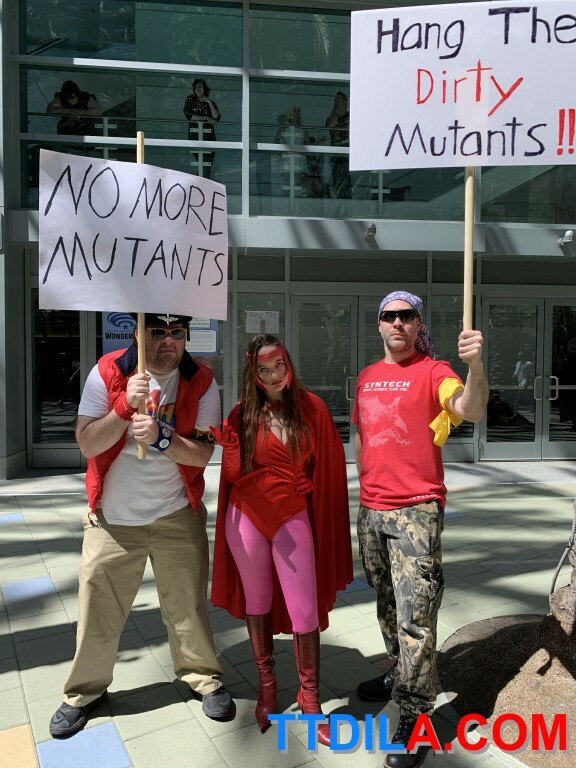 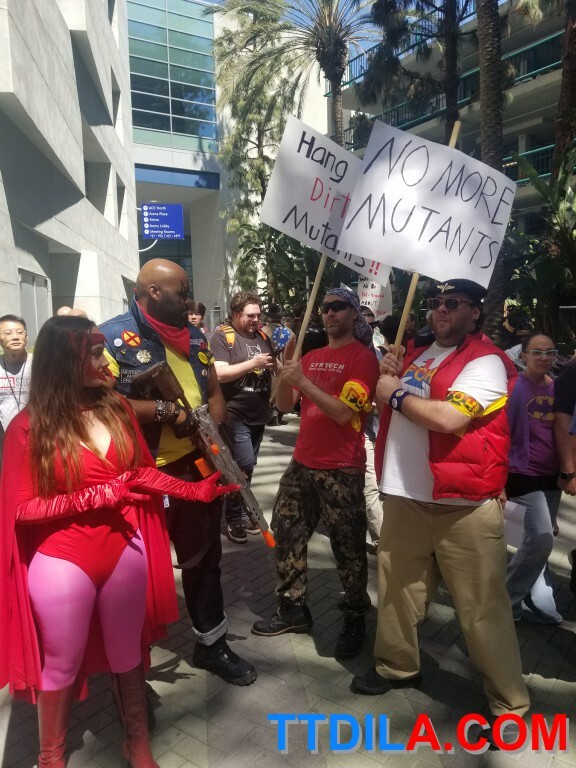 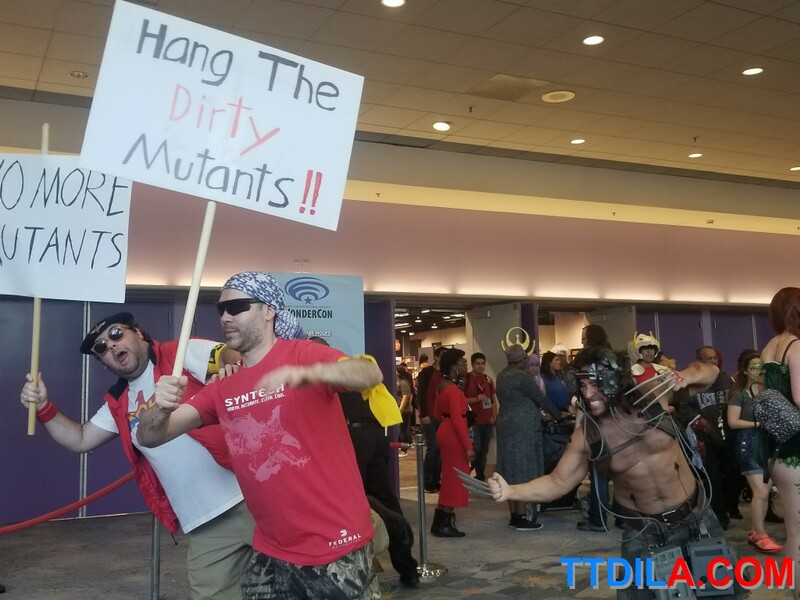 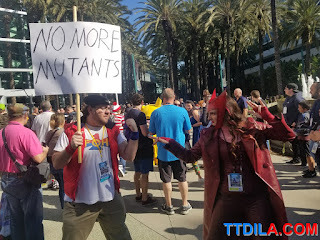 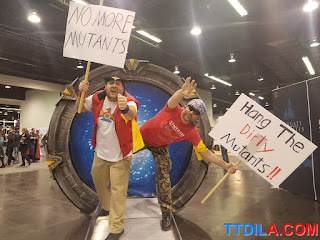 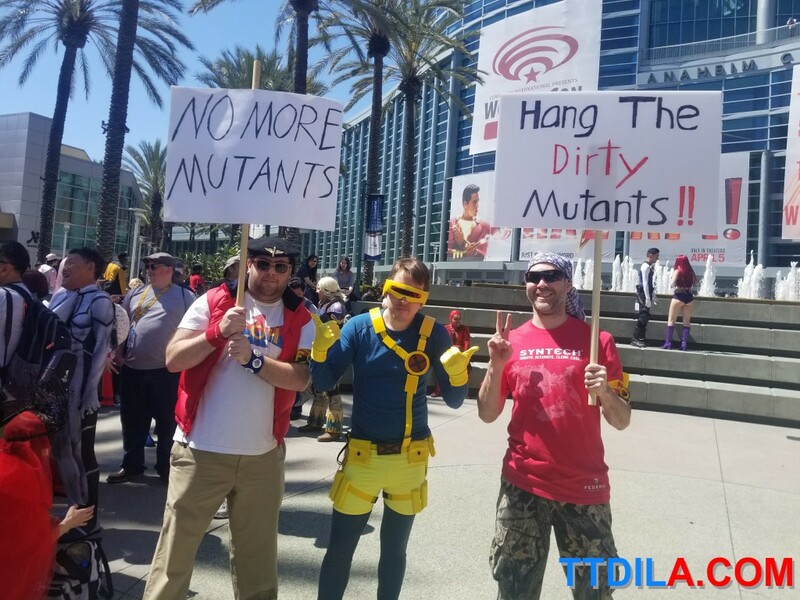 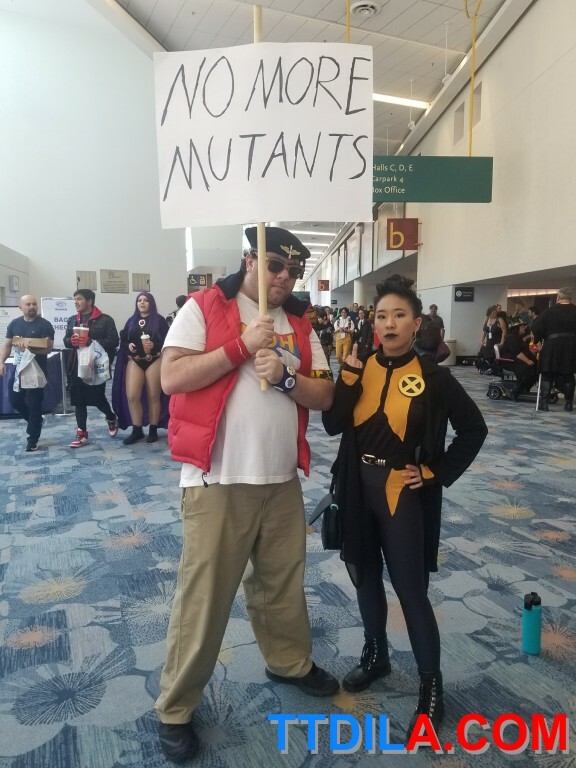 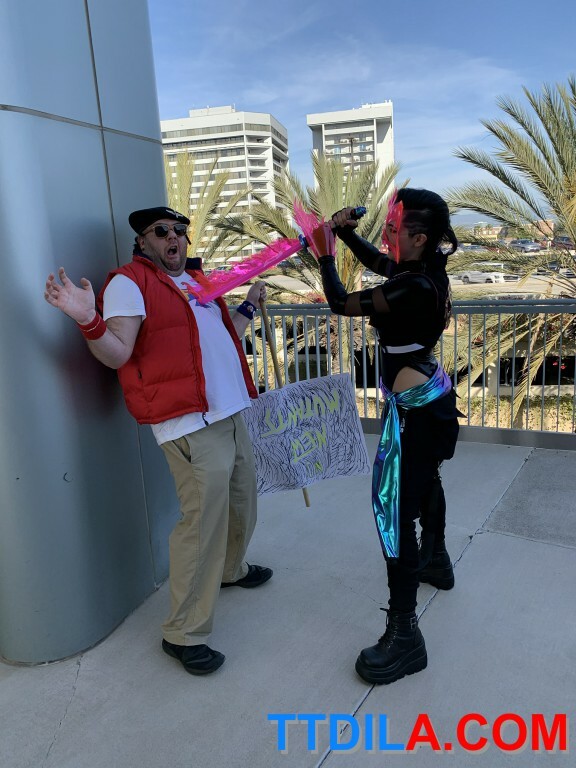 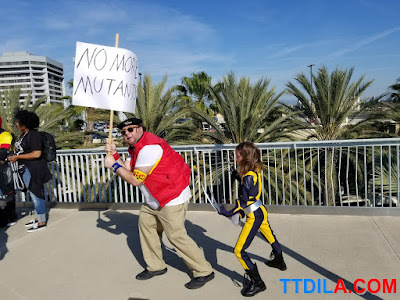 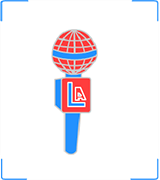 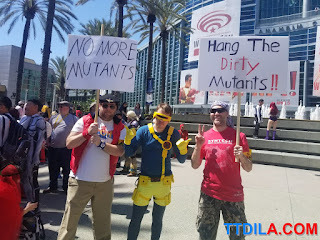 The Friends of Humanity once again attended this year's annual WonderCon in Anaheim to take back the con for the humans. 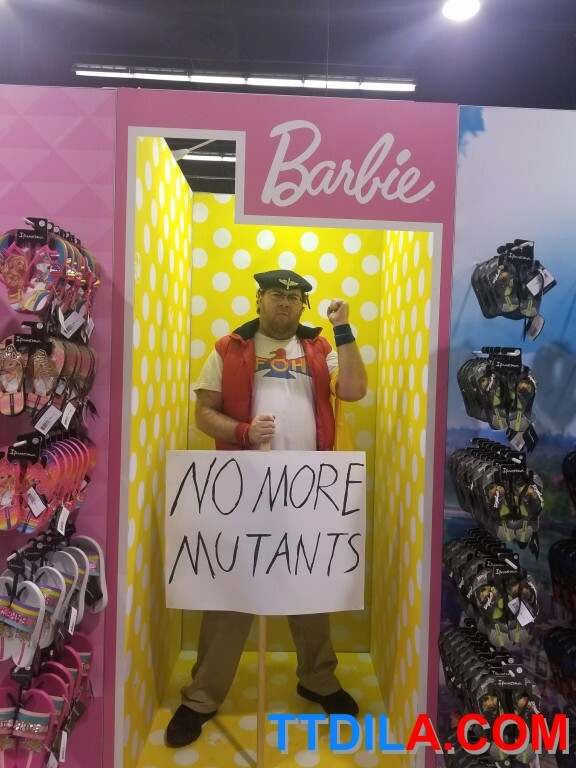 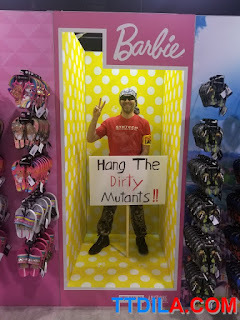 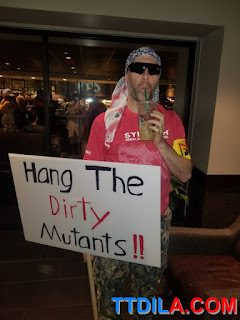 You can see the many confrontations with the mutie scum throughout the con in this following gallery. 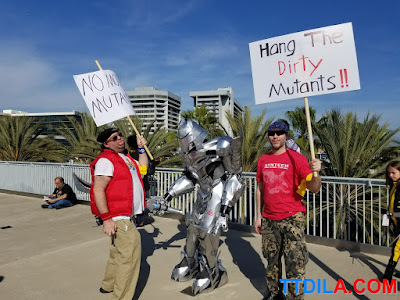 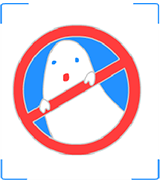 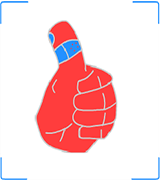 Remember, never trust a mutie! 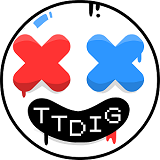 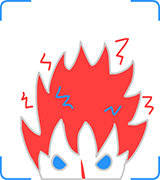 This hurt, but all for the cause.